Today we are happy to announce the integration of Quark VR with Unity. Everyone developing VR apps with Unity can now use Quark VR to stream full size desktop apps to mobile headsets like the Gear VR. In this tutorial we'll see how to use Quark VR in your Unity project to stream desktop VR to the Gear VR. Look at the end of the post for a link to the final Unity build. In this example, we'll show you how to run Quark VR with the Unity VR samples. You can get them from the Unity Asset store. You will also need to download our Unity package. 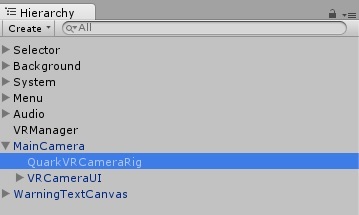 The zip contains 2 things - The Quark VR Runtime and our Unity Plugin (see image below). The Quark VR Runtime is the software which renders to the headset and reads the position data from it. Run the .msi file and follow the installation wizard. 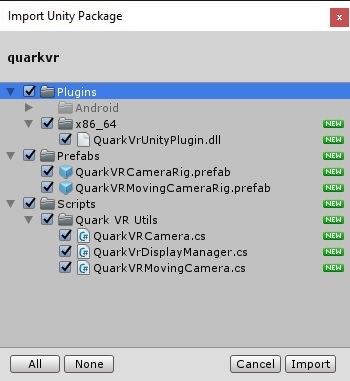 Now you need to import the Quark VR unity package into your Unity project. 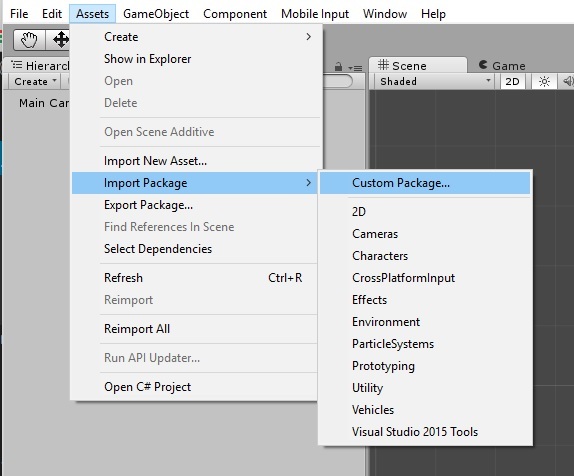 In the Unity Editor open the Assets menu and import a custom package (see image below). Let's quickly go through the list. 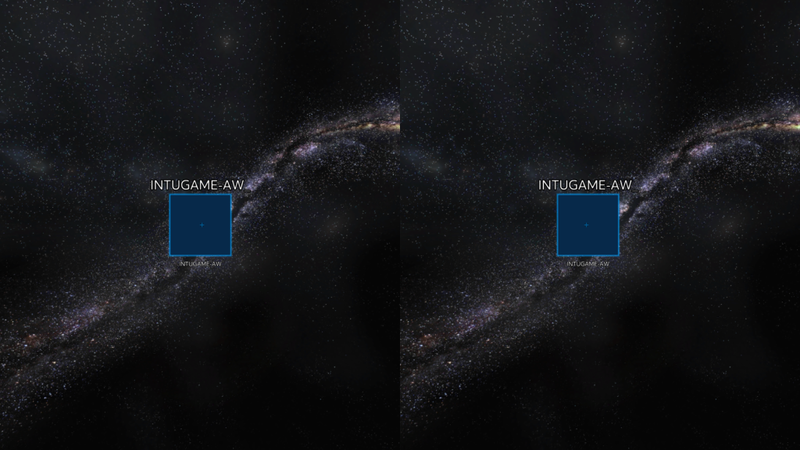 The QuarkVRCameraRig.prefab is a game object which uses the QuarkVRCamera script. This script maintains the left and right eye cameras and their position. The two cameras render to a couple of textures which are passed to the native QuarkVrUnityPlugin.dll. This native plugin uses the Quark VR Runtime to do distortion and color correction, as well as to encode and stream each frame to our Gear VR app. The unity package also includes the Moving Camera Rig. It is pretty similar to regular camera rig, but uses head orientation data to move the camera. 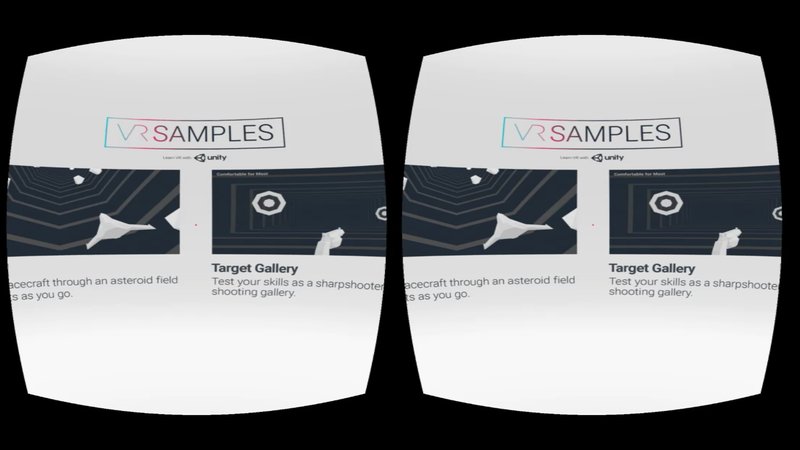 You can use this prefab in the VR Flyer demo, for example. 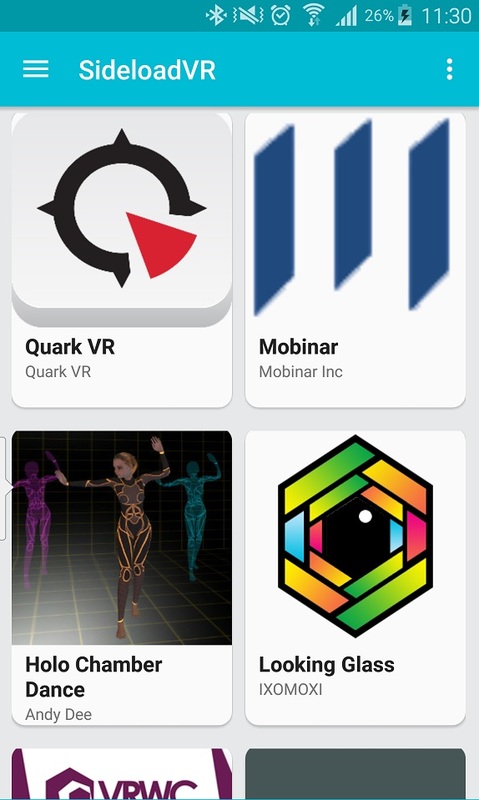 The last step is to install the Quark VR Gear VR app. Since this is our first release of the Quark VR SDK, we haven't yet submitted the Gear VR app to the Oculus store. 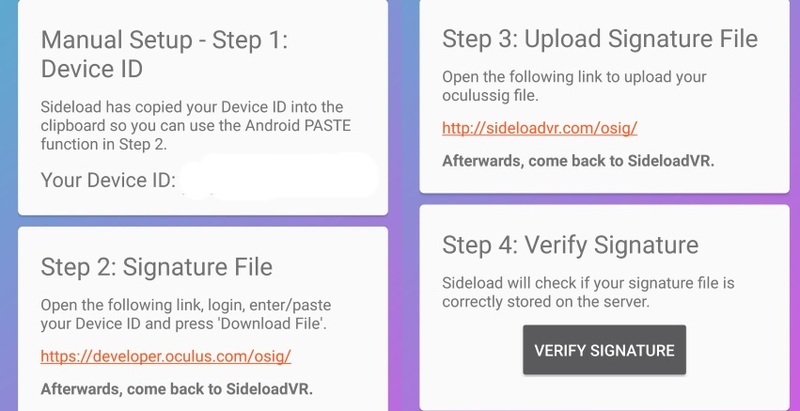 Instead, you can get Quark VR on Sideload VR. Use the trackpad on the side of your Gear VR to tap and connect to your PC. Now you should be able to see the stream. That's it, you're all set! Give Quark VR a try and tell us what you think. You can also find the final Unity build here. Any feedback is welcome at office@quarkvr.io.